This is a series of 12 Letters and Educational Enclosures to support the bereaved. They are designed for printing on your organization's letterhead and sent out monthly or quarterly. Our mission is have satisfied clients. If the Grief Support Mailings with database does not meet your expectations, call us within 3 days of purchase to receive your money back! 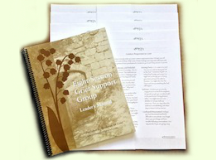 The Grief Support Group Manual provides the curriculum and all the needed forms and handouts for beginning an eight-session support group. 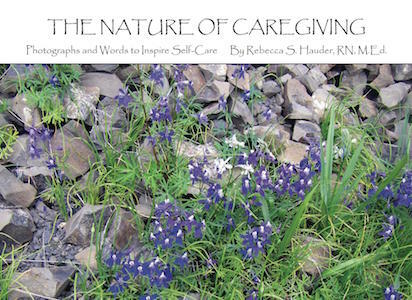 Caregivers of all kinds will feel informed, supported, and inspired through the artful nature photographs, quotes, and 40 practical self-care tips in this most beautiful book. 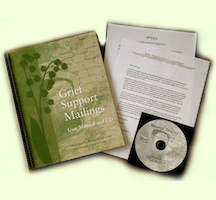 Demonstrate your care and concern for the bereaved by sending sympathy cards and/or informational magnets. 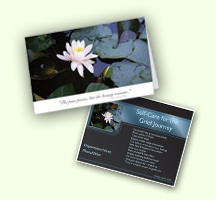 Both the cards and magnets can be personalized with your organization's name, enhancing your visibility. These popular little books, with color photographs, are sure to provide inspiration and comfort for the bereaved. 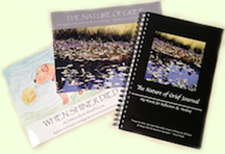 The Journal offers guidelines for keeping a grief journal along with 80 blank pages for words or pictures. 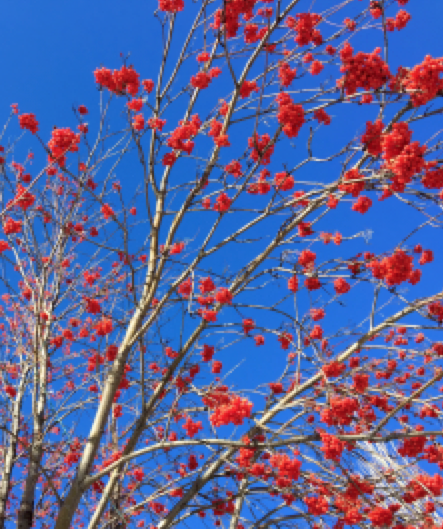 The Nature of Grief Journal New!